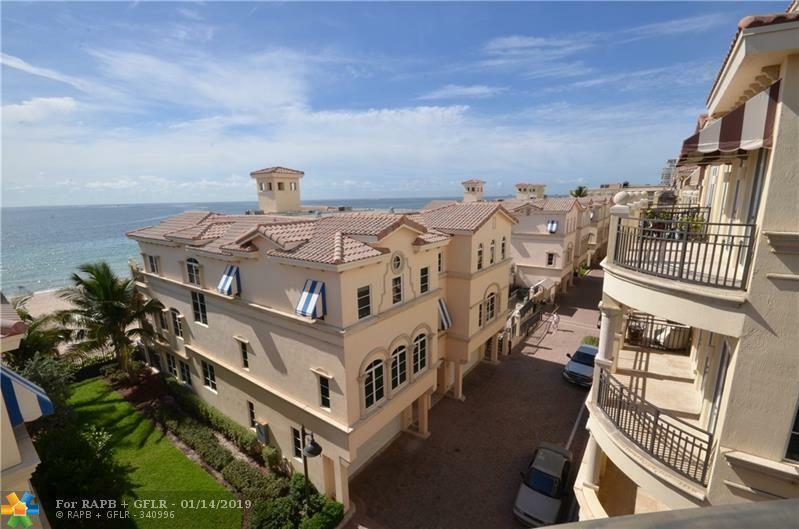 Dazzling ocean views from the moment you walk in this townhouse on the beach! Only $389 per square foot makes it one of the best deals anywhere near Fort Lauderdale! 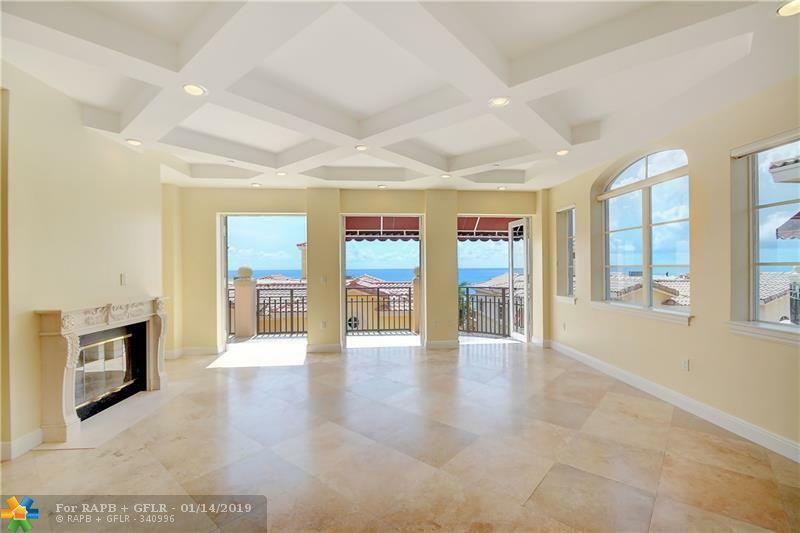 Open floor plan, Travertine marble, gourmet kitchen, volume ceilings and the list goes on! 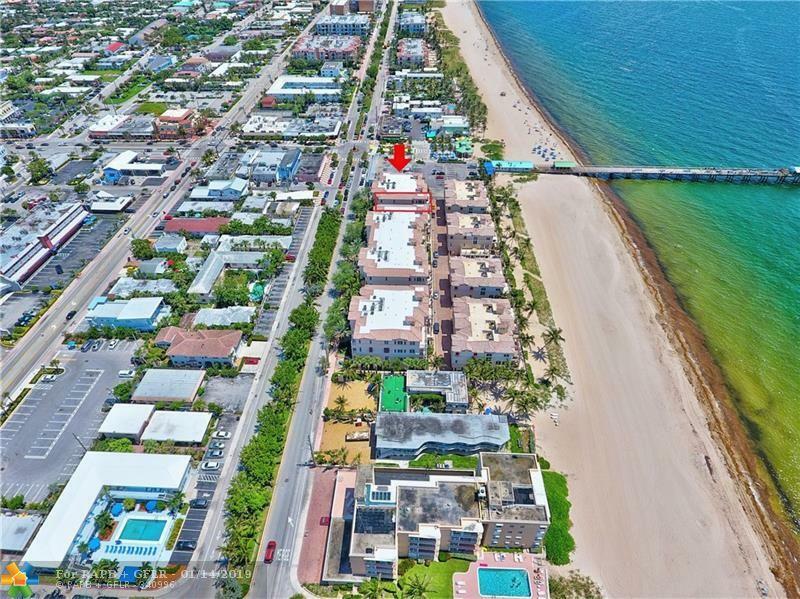 Just a 100 yards to the Lauderdale by the Sea shopping district, restaurants & Pier! 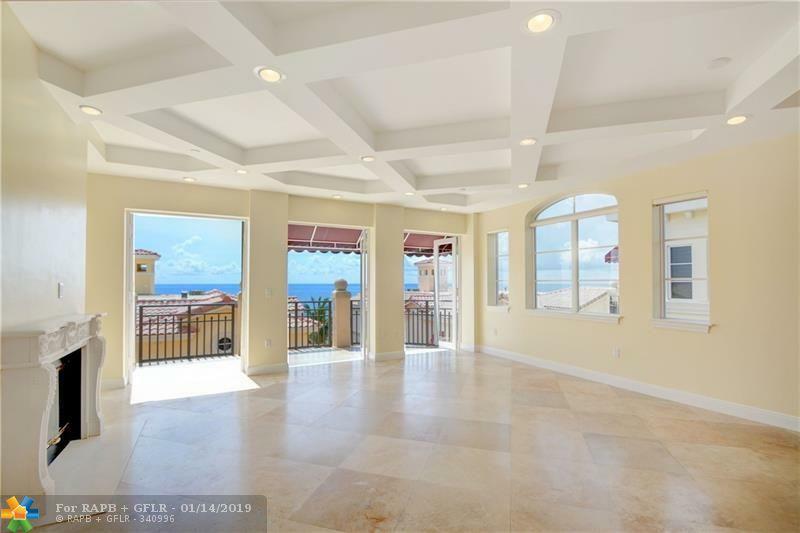 You even get a partial ocean view from the Master bedroom on the second level. This boutique property only has 34 units and is kept in immaculate condition. Also includes complete home warranty! Don't miss this deal!